When you take the $10-$20 Challenge you are automatically entered for a chance to win an HLE Swag Bag!! Items include: 2 backpacks 2 coffee mugs, 2 tshirts, 2 bandannas, 2 lanyards, 2 letter openers, 2 key chains, s flashlights, 2 pocket knives, 20 CDs and a pound of Community Coffee. Take the $30-$40 Challenge and have a chance to win the 2015 ICGMA Commemorative Signed guitar. 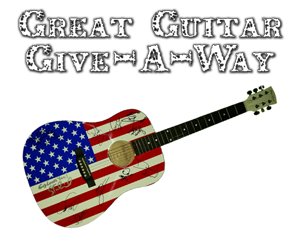 Enter for the $50 or more monthly and have a chance to win the American Flag guitar with all the signatures of the artist, Del Way, Ricky Skaggs, Marty Raybon, Mary James, Leo Johnston and many many more. 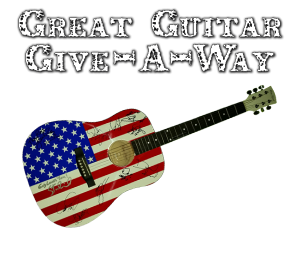 All money collected from the Great Guitar Give-A-Way is used specifically for keeping HLE Radio on the air and allows us to send the Gospel Message to the world. We do all of this through your support and the Grace of God Almighty from the Crankdown Christian Country Capital Of The World, Jennings, Louisiana! 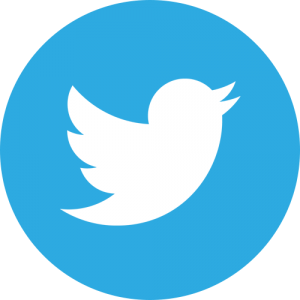 HLE Announces development of NEW Smart Media APP. First in many innovations to further God’s Message in a Country Flavor, HLE Radio is using the latest technology to make the devil mad once again. Our ADD FREE APP is available for Android Users (Samsung, Nook, Motorola, etc) with Apple Technology approved and well on its way. CLICK HERE to go to our MOBILE CHOICES that we have put on one easy to navigate for your listening pleasure. 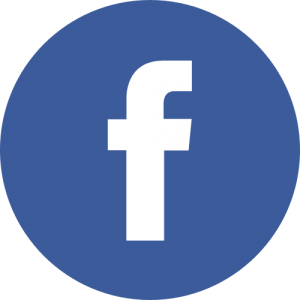 Be sure to share this news with your friends.